It’s here…the first sneak peek at Toy Story 4! Woody, Buzz and all our other favorite toys are back. 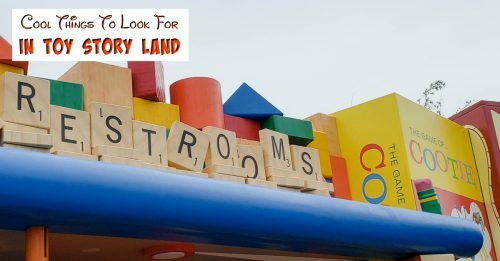 After spending so much time at Toy Story Land over the summer, I even more excited to see this latest movie. If the filmmakers could make me cry so much over Toy Story 3, I can’t wait to see what they do with this one. This time we have a brand new character but is he or isn’t he a toy? Take a look…. Though the movie is about Forky’s story, he’s not the only new character. I think I’m going to like these guys! Don’t line up yet because you’ll have to wait until June 21, 2019 for Toy Story 4 to come out. Good things are worth waiting for though, right? With Mary Poppins Returns, Aladdin, The Lion King, Frozen 2, The Avengers and more, I have a feeling the girls and I are going to be spending a lot of time at the movies in the next year! What upcoming Disney movie are you most excited about? 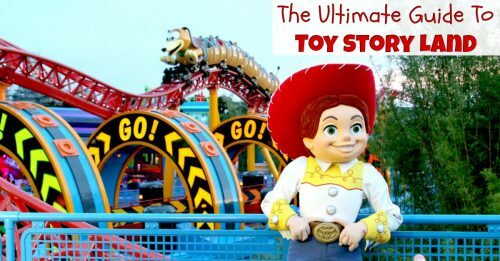 Love Toy Story? 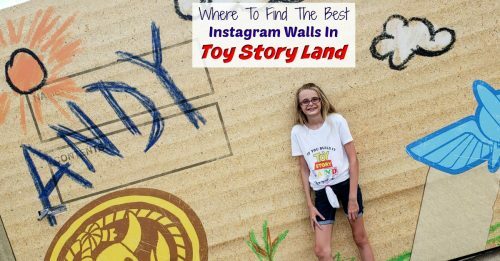 You’ve got to head to Disney World to check out the new Toy Story Land…so much fun!